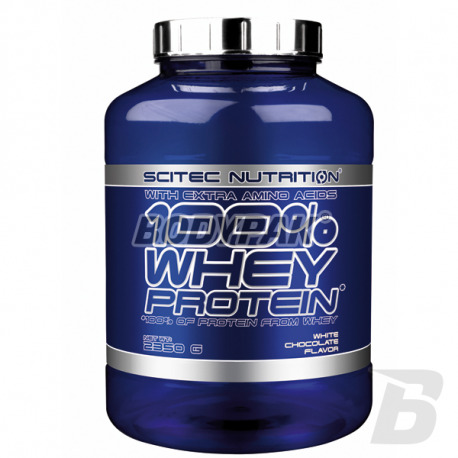 High-quality protein supplement, which taste once solubility stand at a very high level. Excellent source of building material for your muscles! Bet on a proven product and enjoy supplementation! Protein is one of the most important parts of your daily diet. 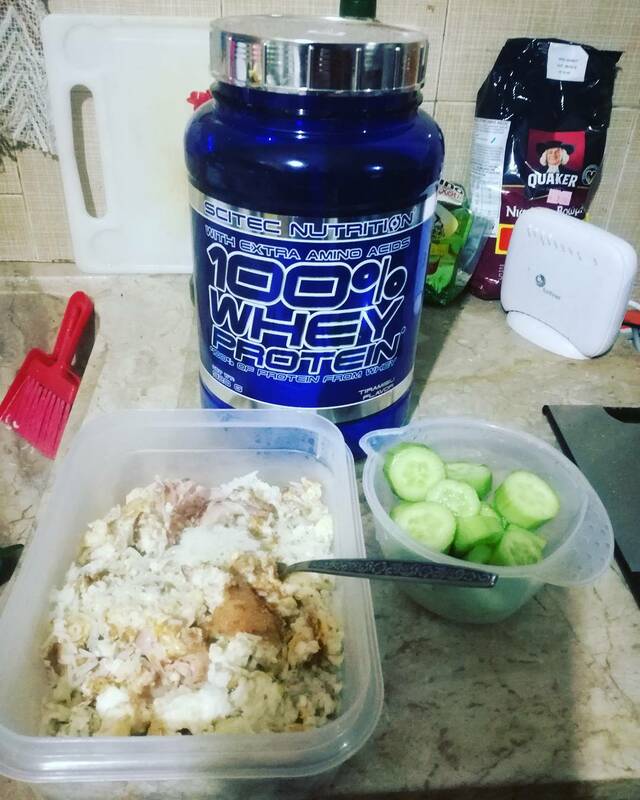 Make sure that it was of the highest quality and characterized by an excellent amino acid profile, which will provide suitably composed mixture of all amino acids. The source of such (full value) proteins is this conditioner! Further characterized by a sensational taste and solubility! Protein supplements are a source of nitrogen, amino acids necessary for the maintenance and development of muscle tissue. 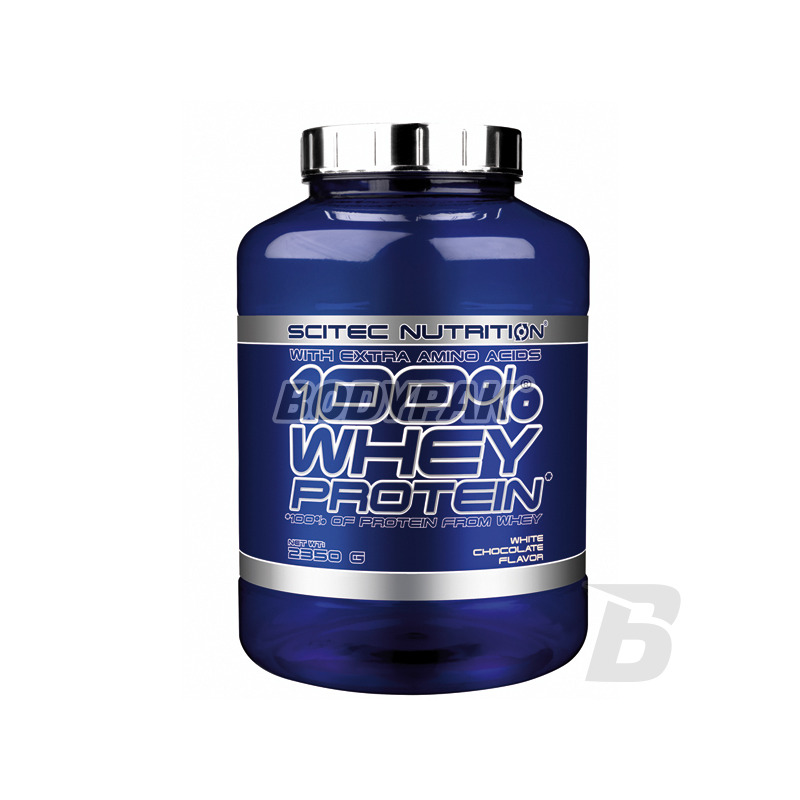 Therefore protein 100% Whey Protein contributes to the growth and development of muscle mass and helps to maintain healthy bones. 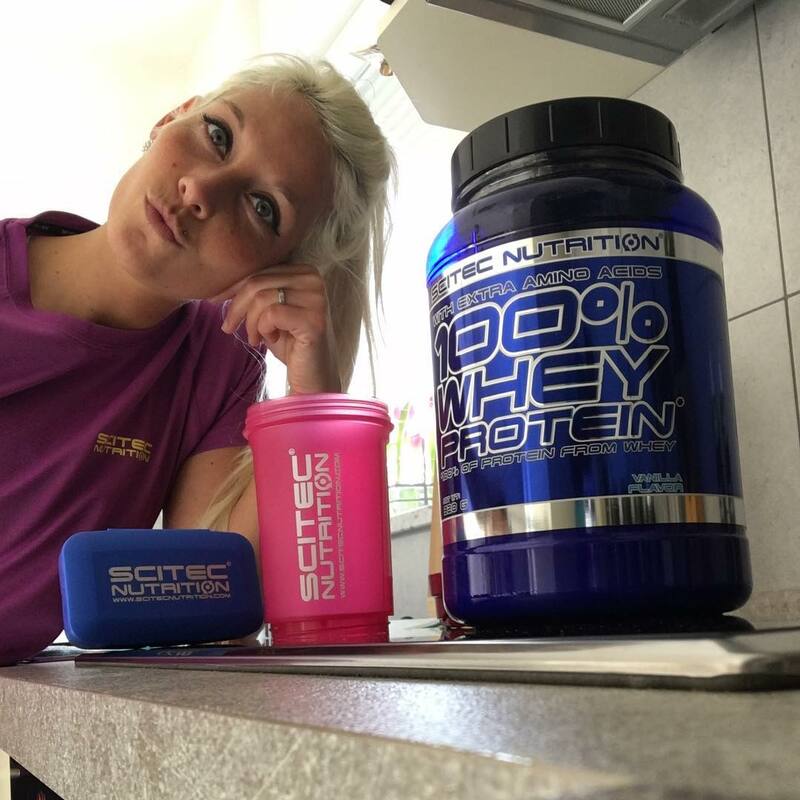 * Protein Whey protein is considered "complete", since it provides all of the essential amino acids including the nine essential amino acids that the body can not synthesize (Histidine, Isoleucine, Leucine, Lysine, Methionine, Phenylalanine, Threonine, Tryptophan, Valine). 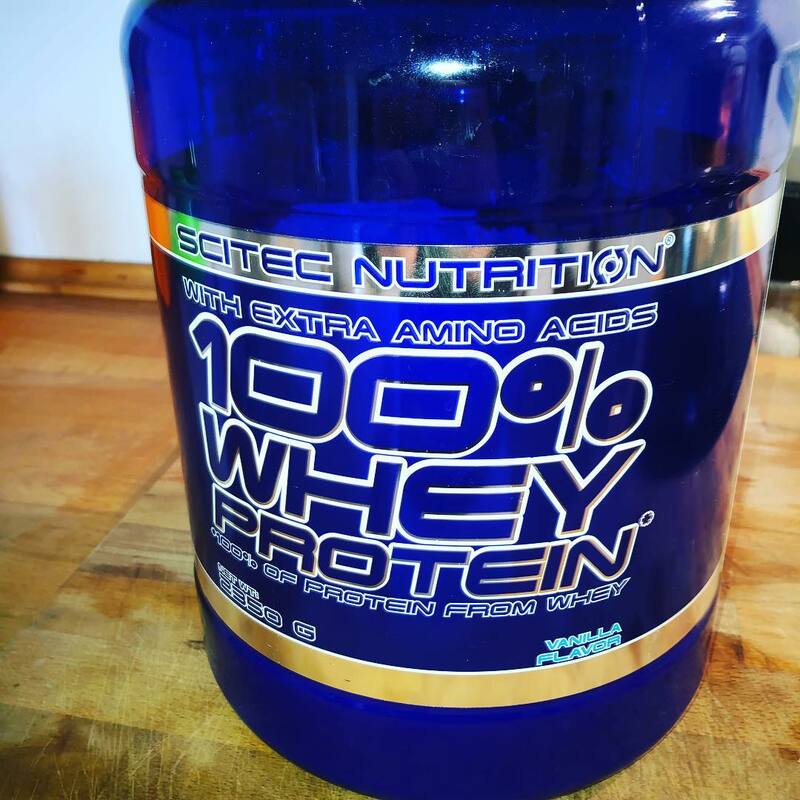 100% Whey Protein is more additional components, one of them, "A matrix Amino acid" which is an additional source of amino acids such as taurine and L-glutamine. L-Glutamine is the most common in the human body aminokwasem- much needed body. Bardzo dobre białeczko rozpuszczalność 5/5 TIRAMISU rewelacja bardzo dobrze się po nim czuje kozak białko. Kupiłem o smaku masła orzechowego i trafiłem idealnie! Dla niektórych może być troche za słodki, ale ja słodkie uwielbiam więc jak dla mnie idealny! Smak czekoladowy beznadziejny, za słodki i aż mdli. Nie polecam, no chyba, że ktoś wytrzyma miesiąc. Rozpuszczalność bardzo dobra, shake jest "lekki" no i mało się pieni.